ingenious elegance and warmth to a room. You can incorporate brass in your home with the following home décor items: clocks, lamps, tables, and wall art. 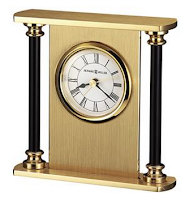 Another way to include brass into your home is by adding brass handles on kitchen cabinets, kitchen faucets, and other home hardware items. 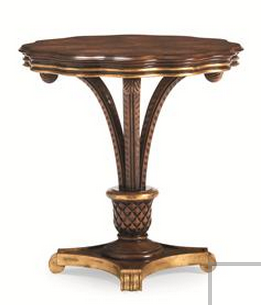 View our brass furniture and home décor HERE. Emerald is Pantone’s 2013 color of the year and it is everywhere. 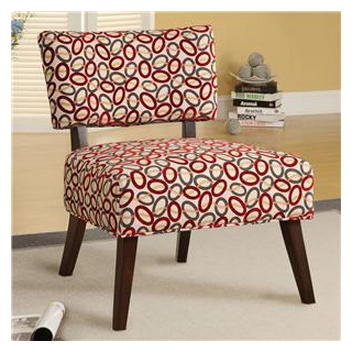 This bold color brings an elegance and sophistication to a home. Having emerald pillows, vases, and clocks, picture frames, and other small home décor items is an inexpensive way to add a pop of emerald to your home. 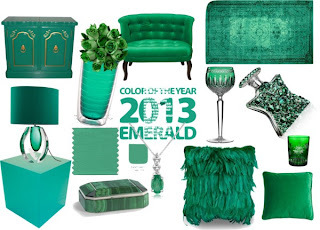 Another approach is to buy a statement emerald piece such as emerald green couch, table, or dresser. Pairing your statement emerald piece or pieces with neutrals creates a fanatic balance of bold and soft colors. View our green colored furniture and home décor HERE. Geometric prints and patterns are a great home design trend if you want to make a statement. This trend allows you to give your home some personality. Geometric prints are often hexagons and other repeated patterns. These patterns are often a neutral color paired with a bright bold color. These geometric prints and patterns are commonly seen in pillows, wall art and the architecture of a piece of furniture. Although this trend is a bit daring, it is a great way to set the mood of a room. 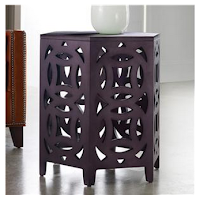 What makes this trend great is that there is a geometric pattern that matches anyone’s style. View our Geometric furniture and home décor HERE.